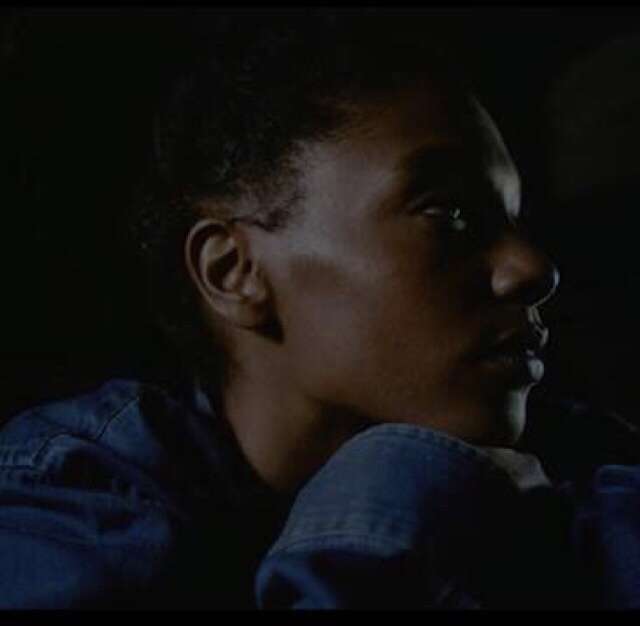 After stunning fans with her sultry debut single, “Black Truck,” Mereba (Interscope) has returned with an equally gripping visual. The 9th Wonder-produced song is a poetic depiction of the triumphs and trials of life and love; and the video complements the lyric’s abstract quality. Directed by Mereba and renowned photographers Durimel (twin brothers Jalan and Jibril), the video features a collage of raw and soulful shots, staged in Miami, Florida. James Laxton, director of cinematography for Moonlight, contributed to the production as well. You can view the video HERE. 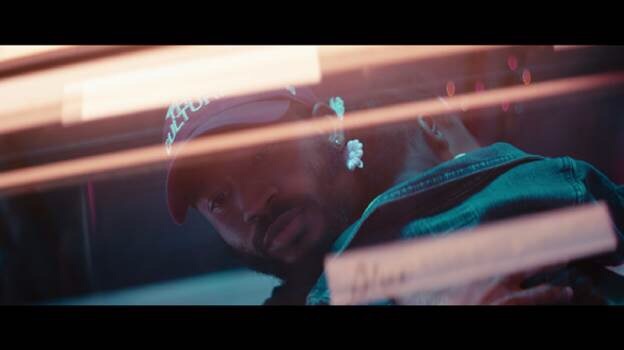 This entry was posted in Uncategorized and tagged 360, 360 Magazine, 6lack, apple music, BLACK TRUCK, Durimel, Earthgang, Florida, iTunes, j.i.d, Joni Mitchell, Lauryn Hill, Madison Smushkevich, MEREBA, Miami, r&b, rap, single, soundcloud, spotify, Stevie Wonder, Vaughn Lowery, YouTube on July 24, 2018 by wp360mag. Born in West Charlotte, North Carolina, Luther “Lute” Nicholson’s hip-hop awakening happened at 7 years old. His older brother was heading off to basic training in the Army and entrusted him to look after his prized CD collection. A budding visual artist who spent all his free time drawing and doodling, young Lute had no interest in his big bro’s stash, but one day, curiosity got the best of him. ​The year was 1996, and things were rapidly changing in the historically Black Beatties Ford neighborhood where Lute grew up. From the drugs being sold on the corners to the escalating police violence, the reality of his surroundings was becoming too much to bear. Hip-hop somehow helped the youngster make sense of it all. ​It wasn’t until near the end of 12th grade that he began to take things more seriously. Kicked out of school for insubordination and struggling to complete his GED at a local community college, the misunderstood 17-year-old had no choice but to grow up quick. He opted to put his faith in his expanding skills and instead of hitting the books, focused on elevating his lyrical content and flow. ​In 2010, he met up with fellow microphone fiend, SchylerChaise, and discussed forming a Voltron-like collective of likeminded MCs who would support one another on the come up. Lute brought in his old pal Jimmy Kelso and SchylerChaise invited his buddy High I’m Ry. Together they became Forever FC. ​“It was a brotherhood,” Lute explains. “We were all independent artists working on our own projects but we had each other’s backs.” The four-man squad made enough noise during their five-year tenure to grace the cover of Creative Loafing Charlotte and garner national coverage from The Fader, Complex and The Source magazines. In the midst, Lute dropped his first solo mixtape, West 1996, in early 2012. Recorded in a basement over beats he found on YouTube, the critically acclaimed project swiftly caught the attention of legendary hip-hop producer, Pete Rock, who retweeted it to his followers, and North Carolina rap star J. Cole, who tracked him down after discovering the tape on 2DopeBoyz.com. Retweets and likes weren’t paying the bills, though. And with a baby on the way, Lute went underground, taking a menial job at the airport fueling planes to make ends meet. Almost three years went by before fans heard from the promising young rapper again. But when he finally resurfaced, he had the long-awaited follow-up to his debut in hand and ready to go. Lute sent raw copies of West 1996 Pt. II to a few of his closest peeps and associates, including Dreamville filmmaker Scott Lazer, who passed it along to the boss. The night before the release date, Lute got a text from J. Cole saying he’d heard and loved the album and wanted to help take it to another level. The two spoke, and much to the dismay of his fans, Lute ended up holding the project. That summer, J. Cole invited the talented wordsmith to join the Forest Hills Drive Tour for a couple of weeks “to see how things work” behind the scenes. 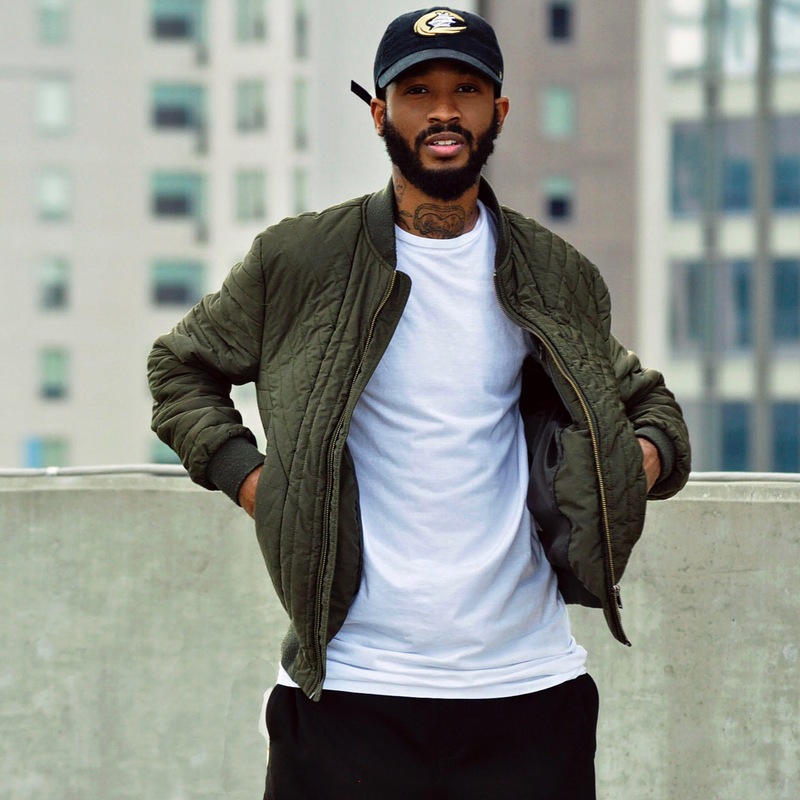 His Dilla-produced head nodder, “Still Slummin’,” was included on the Revenge Of The Dreamers II Dreamville compilation, and by the end of 2015, it was announced that Lute was officially on Dreamville Records. Although West 1996 Pt. II was already finished when Lute got signed, it was riddled with delays due to sample clearance issues. So the artist went back to the drawing board, tweaking song structures, swapping out instrumentals and redoing hooks to make it feel fresh. “It’s come a long way,” he remarks. The contemporary throwback album features soulful production contributions from GRAMMY-winner Cam O’bi (“Ford’s Prayer” and “Premonition” feat. 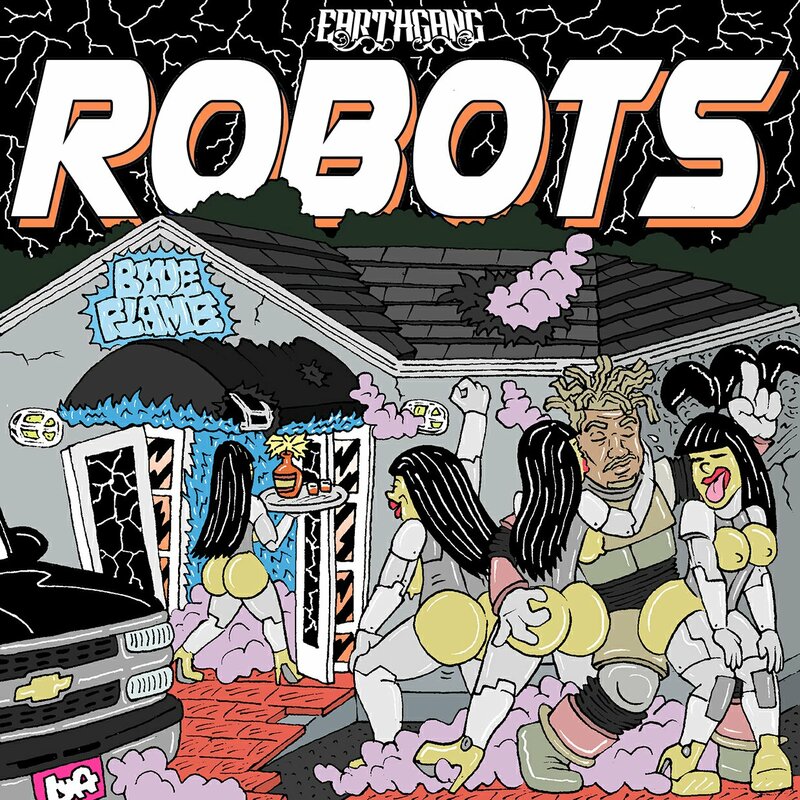 Earthgang), alongside Shiggy (“Home” feat. Elevator Jay and “Git Up’ feat. GQ), Elite (“Ambitions”) and Save Allen (“Morning Shift“, “Crabs In A Barrel“ and “Livin’ Life” feat. High I’m Ry). 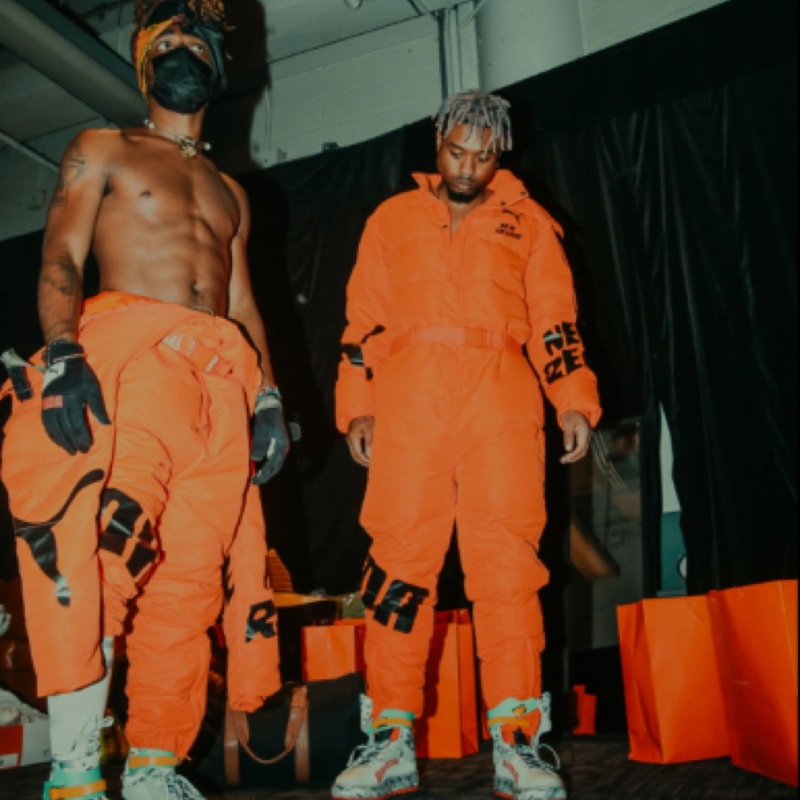 The single “Juggin’,” also produced by Save Allen, serves as a metaphor for how the artist has approached his 28 years on the planet. This entry was posted in Uncategorized and tagged #Beattiesford, #StillSlummin, 3-6 Mafia, 360 Magazine, 4 Your Eyez Only, album, Ambitions, Biggie, Bone Thugs-n-Harmony, Charlotte, Crabs In A Barrel, Diana Macaraeg, dreamville, Earthgang, Elevator Jay, Elite, Ford’s Prayer, Forest Hills Dr, Git Up’, Goodie Mob, GQ, GRAMMY-winner Cam O’bi, High I’m Ry, hip hop, home, j cole, Jugglin', Livin’ Life, lute, Morning Shift, music, Nas, Nas Illmatic, north carolina, Outkast, Pastor Troy, Premonition, rapper, recording artist, Save Allen, Shiggy, single, slum county citizens, SlumcountryInc, tupac, Vaughn Lowery, vevo, West1996, XXL Freshman, YouTube on August 30, 2017 by Pitch360.